DO YOU LOVE TAKING SELFIES? By now you probably know what a selfie is. Your typical self-portrait, usually taken with your phone. Well, let’s rewind back to time to the 1800s. A man by the name of Robert Cornelius, an American pioneer in photography, decided to take a photograph of himself and titled the photo “The first light picture ever taken.1839.” Fast forward to the 1900s and the debut of the portable Kodak Brownie box camera where the photographic self-portraits became a revelation. Now that you know a little history about the first selfie, let’s dive right into five unique ways people are taking selfies these days. Coming out at number one, the selfie toaster. Hammer Schlemmer, America’s longest running catalog, sells the exclusive, one-of-a-kind, selfie toaster. 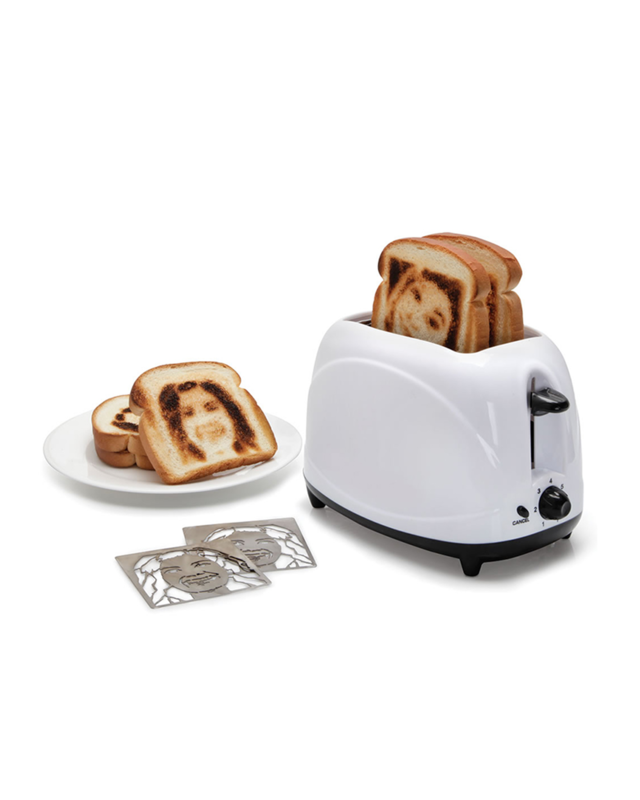 This toaster comes with custom heating inserts personally crafted from a submitted selfie. Need I say more? Imagine brushing your hair and then taking a selfie all in one. 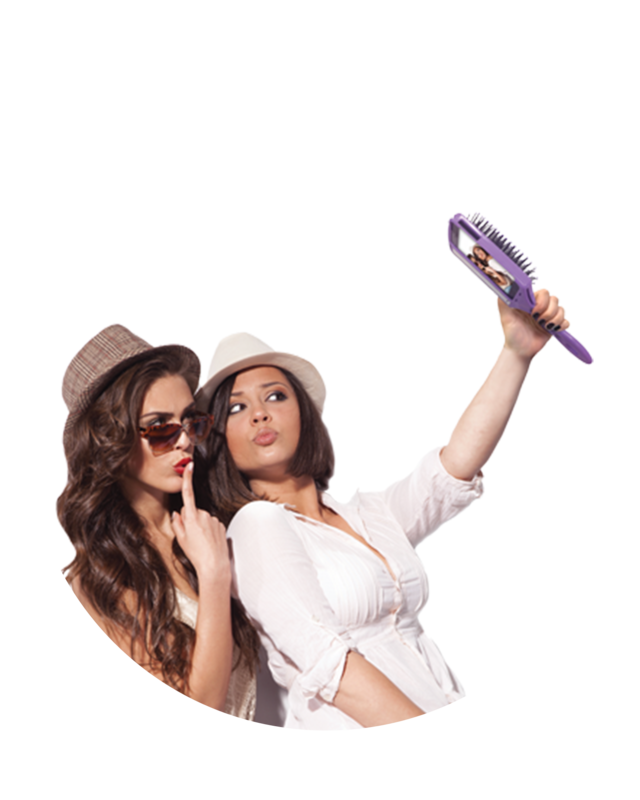 From the makers of Wet Brush, the Selfie Brush is now available. With a customized mobile phone place holder located on the back of the brush, you can easily grasp the handle of the functional brush itself and take a selfie. Have you ever craved a nice cold bottle of Coca-Cola in the summer time? Me too. Well, thanks to an Israel-based agency, Gefen Team, now you can. With each sip you take, the Coca-Cola bottle captures you in the moment of enjoying that first sip. 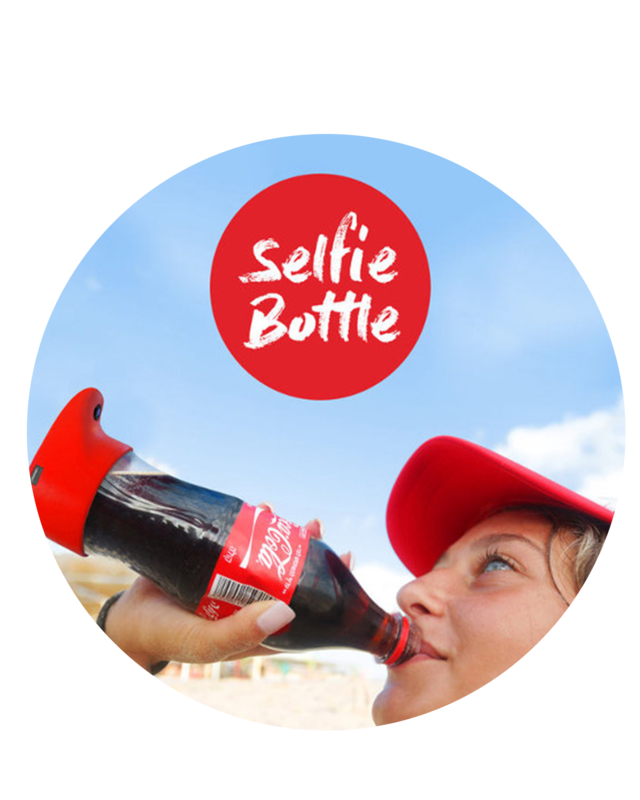 This selfie bottle was featured worldwide on various media platforms like television, social media, and radio. 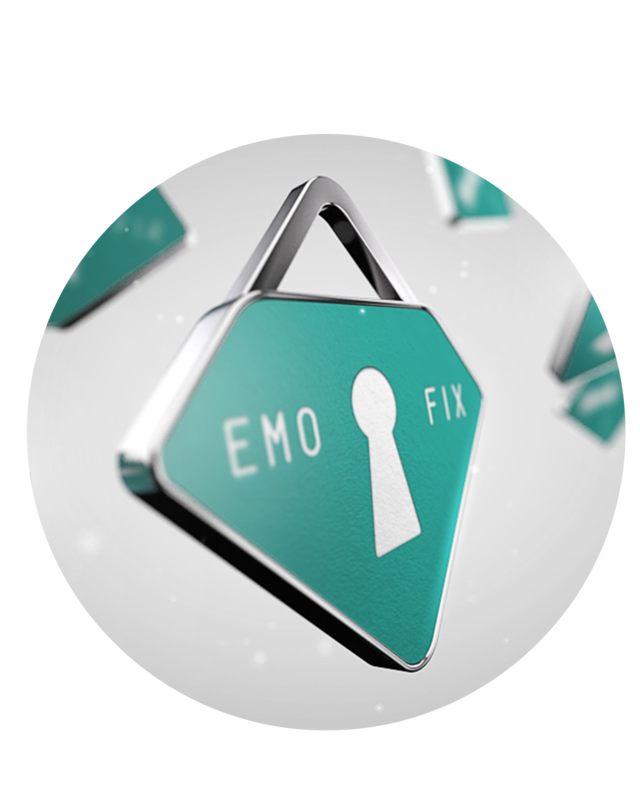 Emo Fix is not your average gadget. Imagine a tiny lock with one button and suddenly your selfie is taken. Apart from its highly unique design, the practicality is pretty impressive. Escape the hassle of trying to grasp your phone with one hand, and just click away. Once your selfie is taken, all you need to do is connect to Bluetooth, no app needed, and you have your photos instantly. Meet S.E.L.F.I.E., also known as “The Self Enhancing Live Feed Image Engine.” Impressive right? 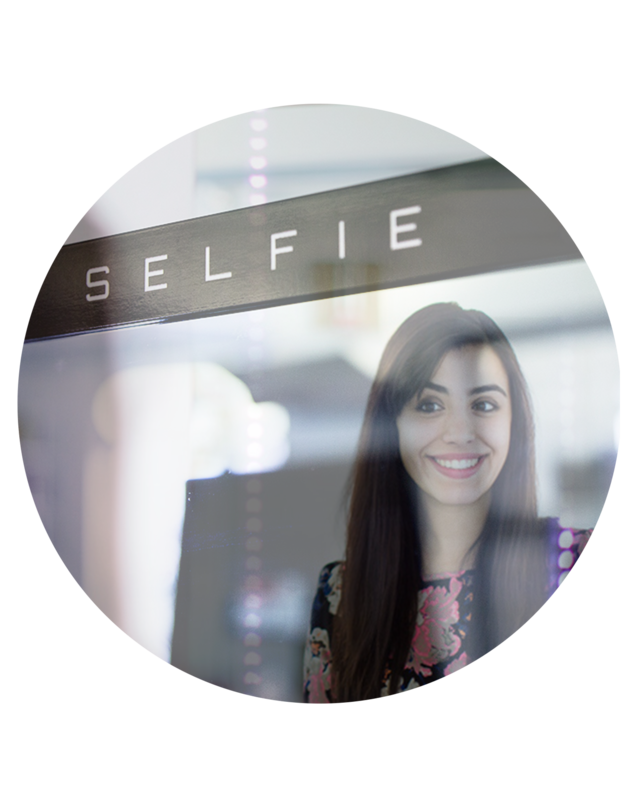 This magical mirror is activated as soon as you stand in front of it holding your best smile. Inside this magical mystery, lays hidden LED’s that indicate a countdown of when the photo will be taken. As the photo is taken, a flash appears, much like your average camera, and then your photo is instantly posted on Twitter.